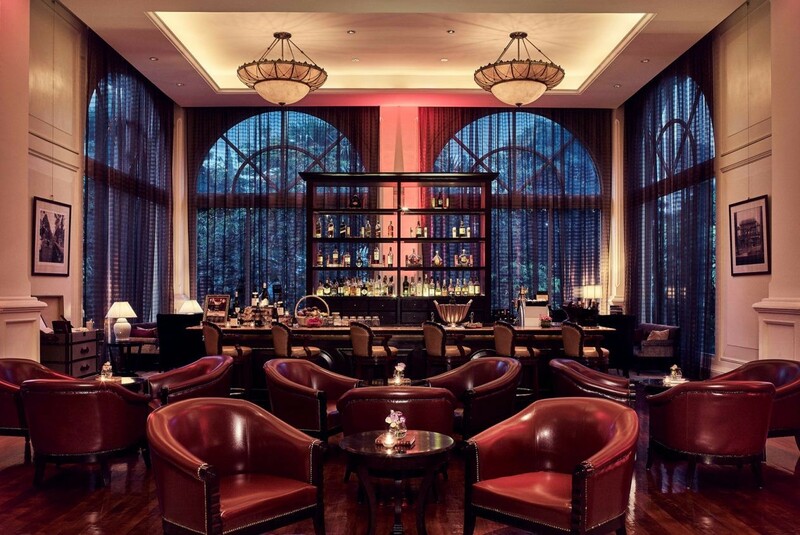 Sip a Champagne or a perfectly served cappuccino in the elegant surrounds of Le Bar. 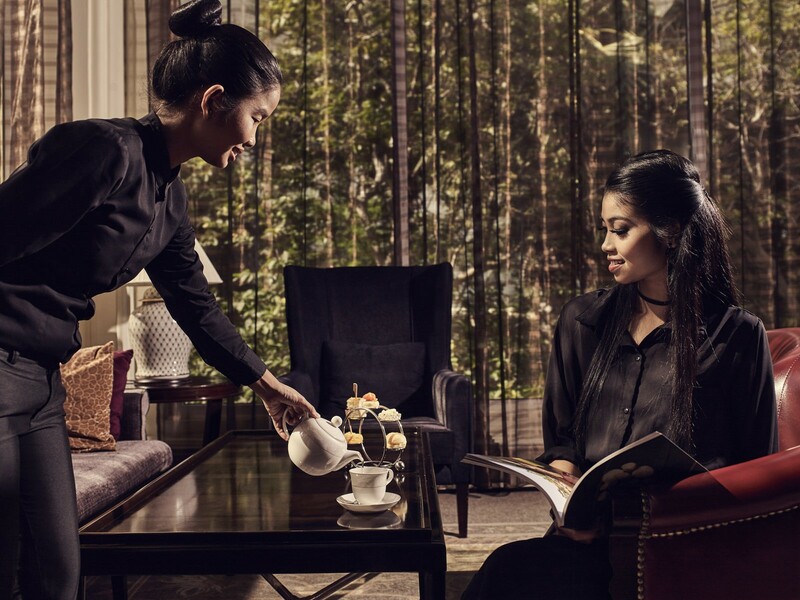 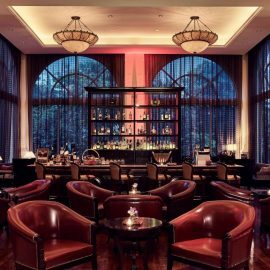 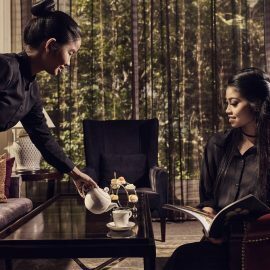 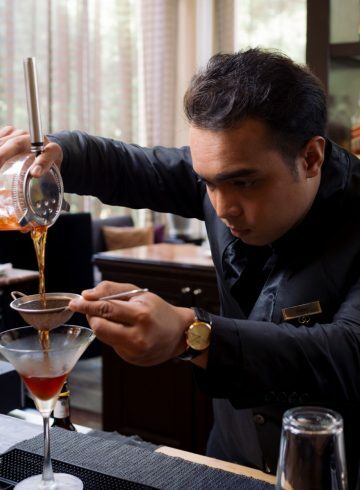 With a modern and tastefully appointed decor, Le Bar brings you to a sanctuary where a fine selection of wines, premium liquors, Champagne, and a large collection of fine coffees and teas are on offer. 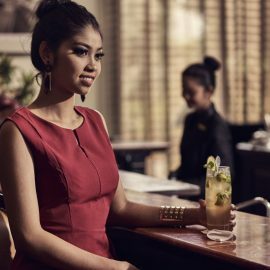 100 cocktails are available all week long which is a perfect drink as you listen to live entertainment by our Khmer band.